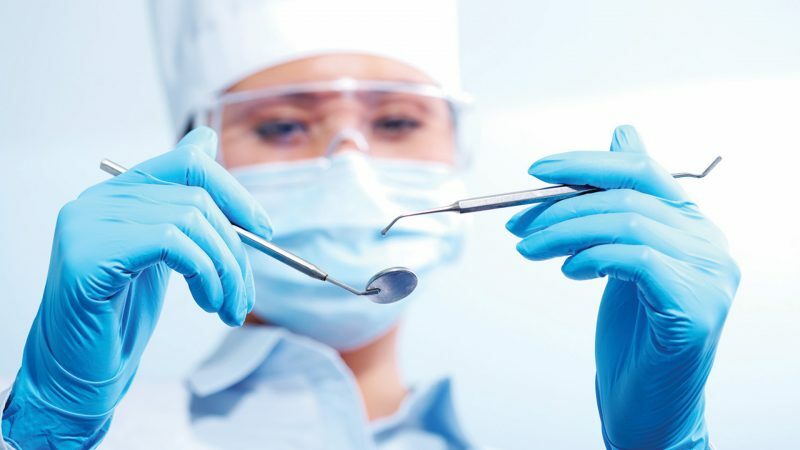 When health problems arise that require the help of an oral surgeon, the dental practice in Taber, AB to turn to is Taber Dental Clinic. As a trusted provider of oral surgery, Taber Dental Clinic wants to help set you on the road to recovery. Whether you’re suffering from impacted wisdom teeth, jaw alignment issues, or any other ailments requiring the help of an oral surgeon, Taber Dental Clinic pledges to treat you with the attention and compassion you deserve. When you arrive for your consultation, you’ll be given the opportunity to ask questions and learn what your procedure will entail. And during your surgery, every effort will be made to keep you as comfortable as possible as we work to address the problem at hand. For more information or to set up an appointment with an oral surgeon at Taber Dental Clinic, call us today.